Blue sapphires have become an iconic gem after Princess Diana and Duchess Kate, but this gemstone in all its beauty will be a forever stone. Our collection of sapphire rings can be worn for numerous occasions, from engagement rings to cocktail rings we have everything. We even have smaller options that are perfect for stacking to build unique combinations to match your preferences. 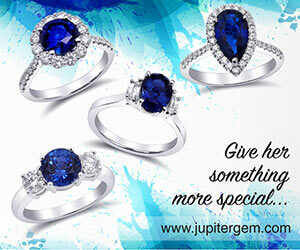 Each ring studded with diamonds lays importance of the centrally set sapphire. 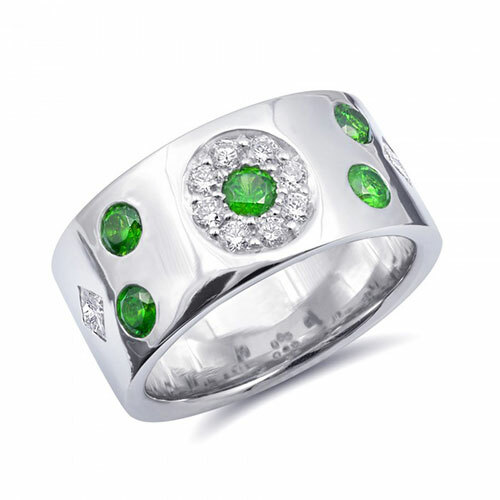 Set in white gold or platinum, these rings offer you the cool colors that work perfectly complimenting you on a night out. We also have a range of different setting styles to suite your lifestyle, an everyday ring with a sturdier setting or a date night ring with a delicate looking, yet strong setting. Blue sapphires are the perfect engagement ring. 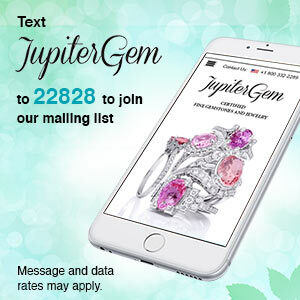 A gemstone with its hardness is just the right option to be wearing on a day-to-day basis. 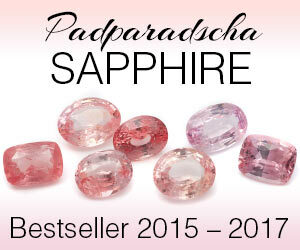 Sapphires have inclusions within it, which give it its unique identity, as no two stones will ever have the same inclusions. Familiar with the famous Kashmir Sapphires? They are stones from the Kashmir region that display a soft, almost velvety appearance. 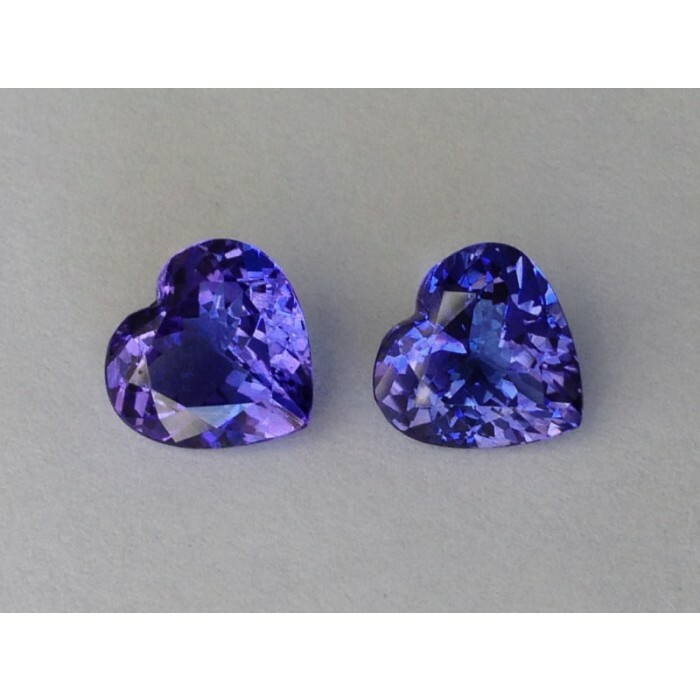 Stones from other regions like Sri Lanka and Madagascar display cool midnight blues that have incomparable beauty, that are much clearer, letting light pass through the gem exquisitely. 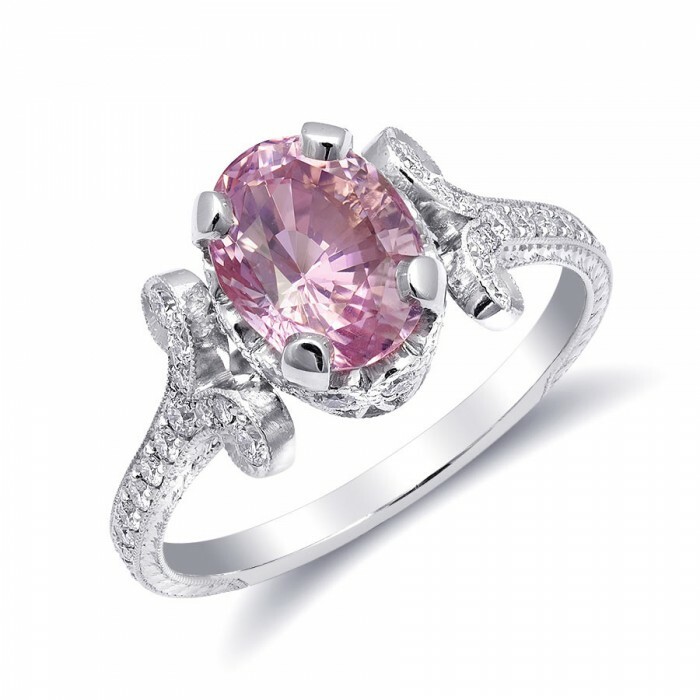 Although different origins, no other gem can replace the splendor of sapphires.